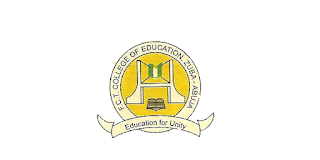 FCT College of Education Zuba-Abuja Part-Time NCE and Postgraduate Diploma Education (PGDE) Admission Forms On Sale, See Application Guidelines for 2018/2019 Academic Session. Form Fee is (5,600). Payable to any of the Bank e- Tranzact platform.